There is something to be said about a new beginning. It is a new beginning! It is a chance to start from the beginning and do it better than you did it before. Of course there will be failures, but there will also be successes. That is pretty much how your homeschool year is going to happen. So realize it, stay encouraged even when you feel like you are drowning and push through. 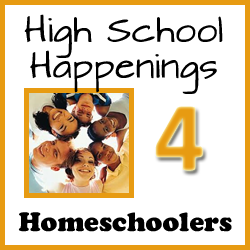 August 1 is a new beginning with many exciting opportunities happening for homeschoolers. 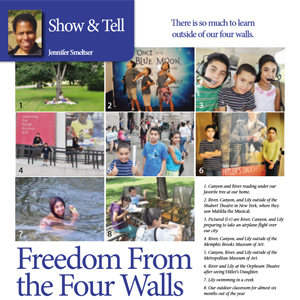 I have been planning all summer long filling the Homeschool Roster calendar with educational and fun field trips. Today is our first official day of the season and our first event is tomorrow for the annual Back-to-Homeschool Splash. After that, we continue the season with some new and some family favorite field trips that I hope all of you enjoy. 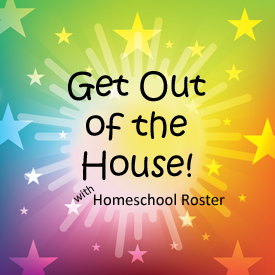 Homeschool Roster is a free online resource for homeschool families. 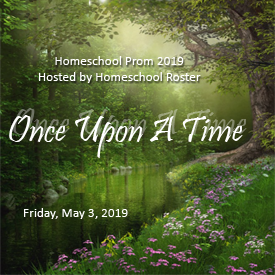 Although our focus is West Tennessee, we also share homeschool news and events that are of interest to all homeschoolers. If your child plans to play sports at your local public school, the letter of intent to homeschool is due today. Be sure to hand deliver it to the school board office. The next step is to ensure you notify the school principal and coach of the team for which your child would like to play. A try out does not guarantee your child will be accepted onto the team, but they do have the right to try out, even as a homeschooler. If you are with an umbrella school, you may also maintain that coverage. The Tennessee Promise application opens today. What is that you ask? Well, if you have a graduating high school senior, they may apply for the Tennessee Promise scholarship, which provides seniors two years of free tuition at Tennessee community colleges and technical colleges. Over the two years, students may earn an associate’s degree and, if desired, continue to a four-year institution to further their education. If your senior is graduating this school year, be sure they apply for the TN Promise. Even if they have already decided they will not attend a TN Promise technical school or college, they may change their minds. Believe me, it happens too often and the scholarship opportunity is no longer available to them. 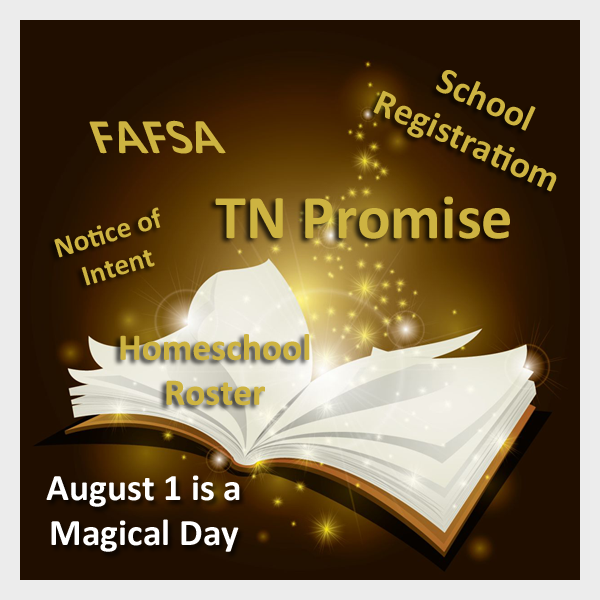 With the TN Promise, you do not have to use it, but once the deadline has passed to apply, there is no second chance. Students have only one opportunity to apply for this scholarship, which is during their graduating senior year. The application closes on Thursday, November 1, and they ain’t playin’! Does your child need money for college? Check out FAFSA! The FAFSA application is now open. If you have a child who will be entering college next fall or one who will be returning, be sure to get that FAFSA application completed. The financial aid is granted on a first-come, first-serve basis, so get started on completing those applications and do not wait until the last minute. For many homeschool families, today is the first day of school. Also, if you have not already registered to homeschool with your local school board or an umbrella school, submit that application. If going the school board route, you must register with your local school board by the first day of school in your area. If going the umbrella school route, you may register after August 1, but fees usually increase on or after that date.